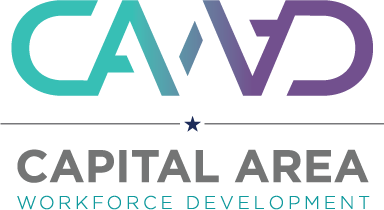 Looking for talent to grow your company/organization? Looking for your next career opportunity? 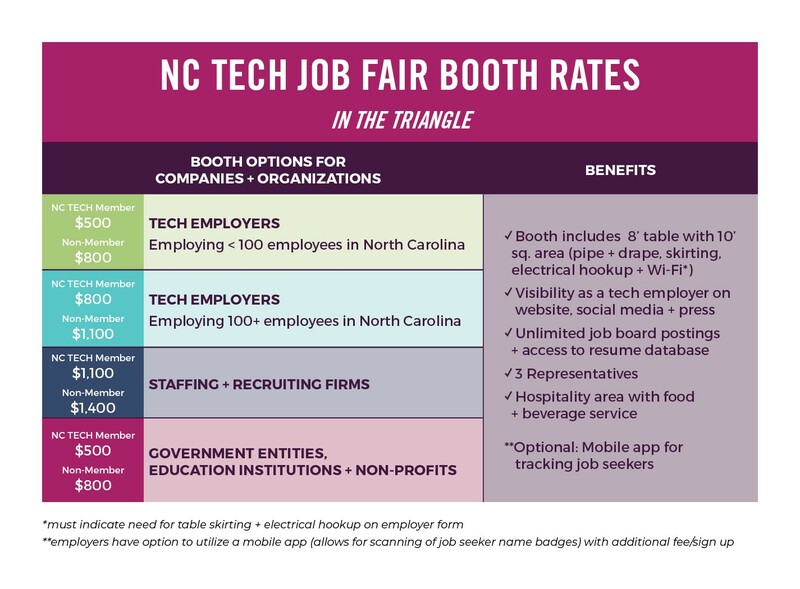 The NC TECH Tech Job Fairs focus on tech jobs and career opportunities from across the state. Go to where the talent goes. 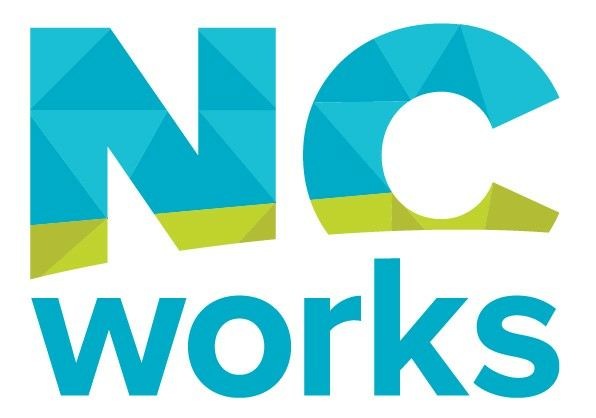 Hundreds of skilled candidates attend this event to meet NC’s tech employers. Employers sign up to connect with job seekers, post your job openings on our Job Board, and access resumes. Gain visibility as a tech employer on our website, social media and press. Below find information on employer booth rates (and what’s included), as well as sponsorship options for those who want added brand awareness. Questions? Contact Michelle Calton today.